Wilson Golf has released the world’s most adjustable multi–piece driver on general sale in the UK, featuring two interchangeable sole plates for optimal launch, spin and extraordinary distance. 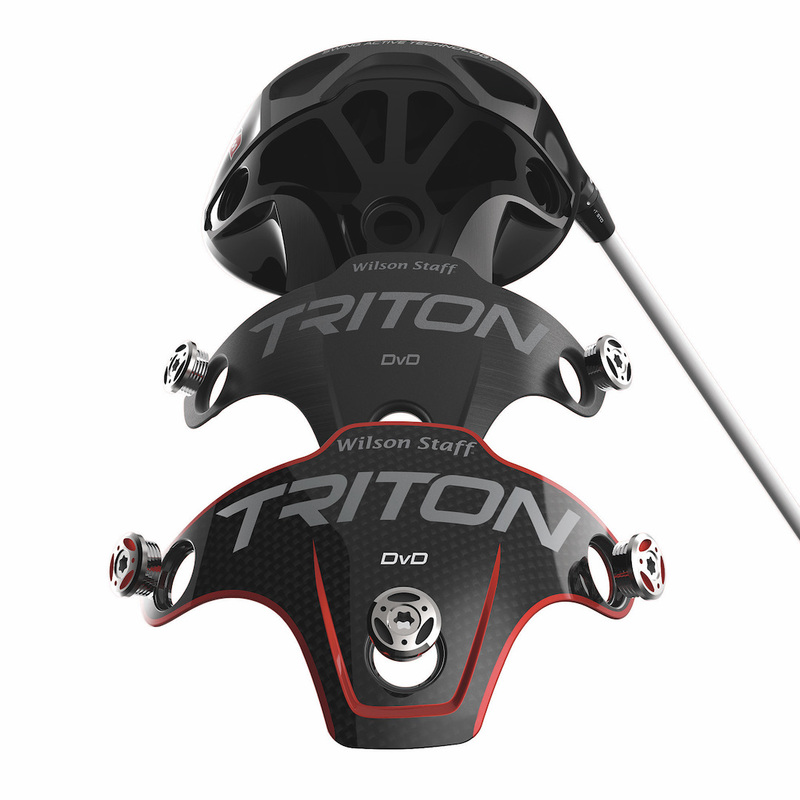 The Wilson Staff Triton was the winning creation from reality TV show Driver Vs Driver that featured on the Golf Channel over a seven–week period at the end of last year. 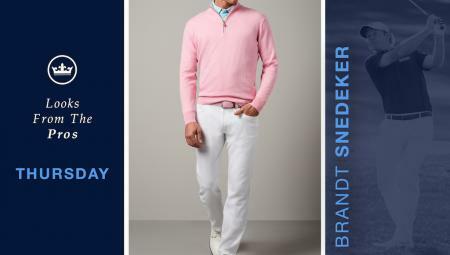 It challenged designers from outside the golf industry to find a radically new model and compete for a $500,000 winning prize. Showcasing revolutionary designs from around the United States, the initial tri–winged shape of the sole plate and the three sole weight ports was created by University of Cincinnati graduate and industrial designer Eric Sillies. 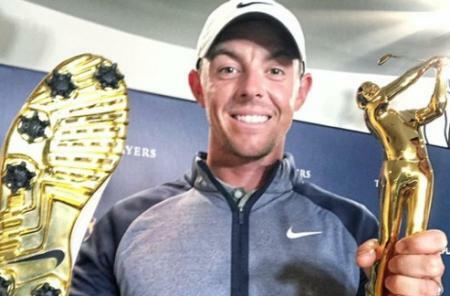 He then perfected the design with help of the Wilson Golf LABS team over a 16–month period before claiming his prize. 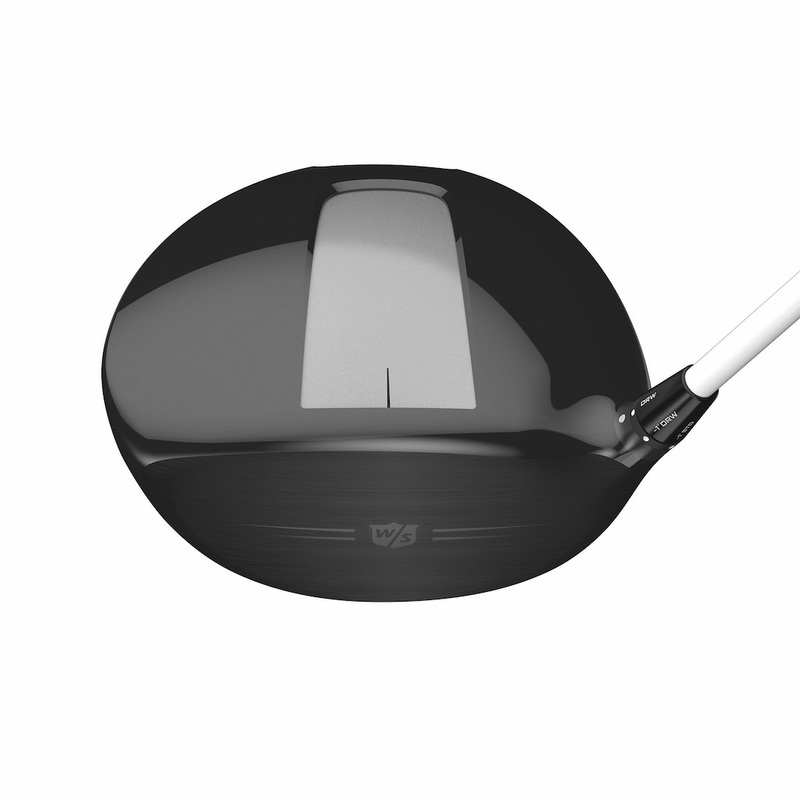 “This is truly a world class product,” said Jon Pergande, Wilson Golf Innovation Manager. 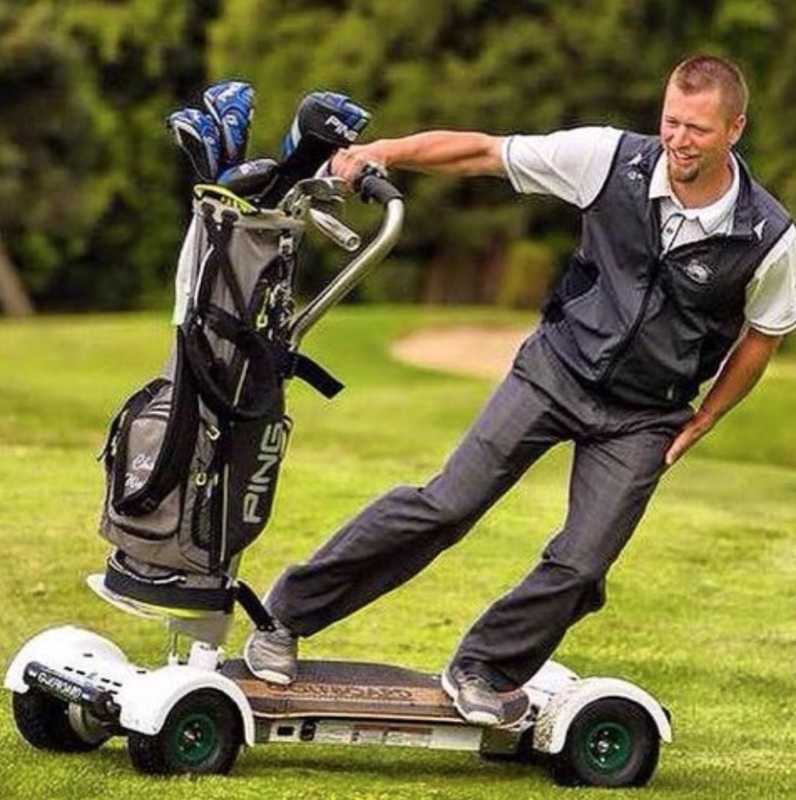 “It was a new, fun experience to work with people and concepts from outside of the golf industry. I am extremely proud of the work done by the Wilson LABS team and more importantly, the final quality and performance of the product,” he added. Fast Fit technology enables players to make quick adjustments by eliminating the need to remove the club head from the shaft. “The ultimate goal was to bring unique innovation and a world-class product to market and I will say, with confidence, that has been accomplished,” said Tim Clarke, Wilson Golf President who was part of the four–man judging panel. 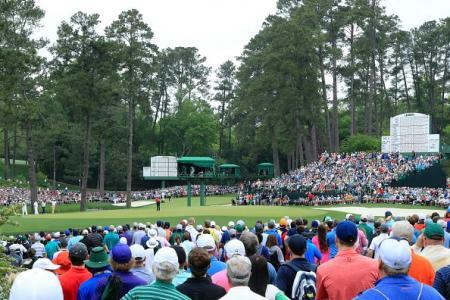 Other panel members were former NFL linebacker and single figure golfer Brian Urlacher, former USGA Director Frank Thomas and PGA Tour star and Wilson Staff player Kevin Streelman, who has since put the Triton driver in his bag. 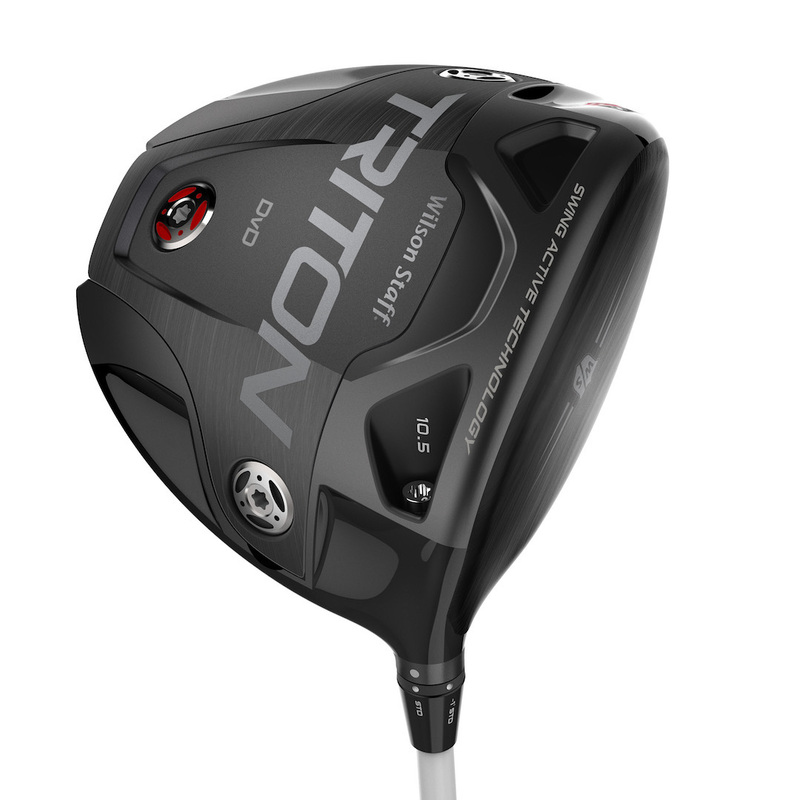 The Wilson Staff Triton driver comes in 9°, 10.5° and 12° lofts with the Aldila Rogue Black (Regular and Senior flex) and the Aldila Rogue Silver (Stiff and Extra Stiff flex) shafts as standard stock options. Other custom fit shafts are available. “When I first saw the opportunity on the Golf Channel to design a driver I spent hours studying the market, and anything I could find about how people were trying to improve their golf game,” said Sillies. “I believed in the design and technology and fought for it and now everyone who uses the club seems to love it, so that makes me proud,” he added. The 10.5° and 12° lofts were adapted slightly to meet the USGA conforming status and the removable titanium soleplate was shaped to reduce the rear edge by a few millimetres. 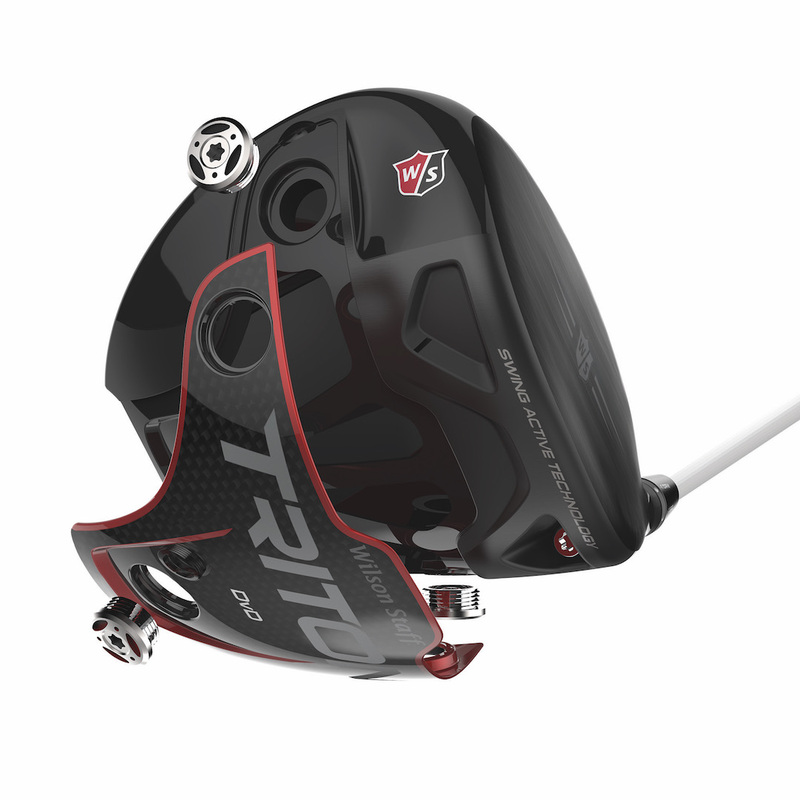 In addition, the club’s 12–gram weight was removed from the adjustable weight kit. All three lofts now conform to USGA standards. Following limited availability at the start of the year, the Wilson Staff Triton is on sale at selected retailers from early April at an RRP of £349.